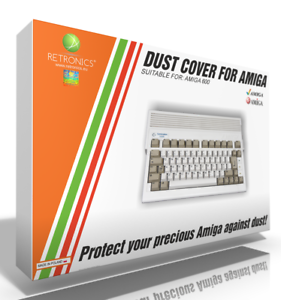 Szczegóły o Dust cover for AMIGA 600 - brand new, high quality!!! Dust cover for AMIGA 600 - brand new, high quality!!! Dust cover for AMIGA 600 - brand new, high quality!!! Dust cover for AMIGA 600 - brand new, high quality!! !